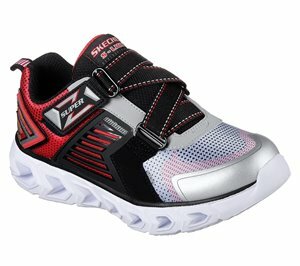 Skechers - S Lights: Hypno-Flash 2.0 $49.95 Free Shipping! 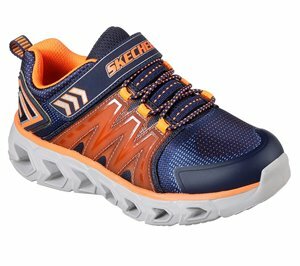 Skechers - S Lights: Hypno-Flash 2.0 - Rapid Quake $49.95 Free Shipping! Skechers - Relaxed Fit: Grambler II $46.95 Free Shipping! 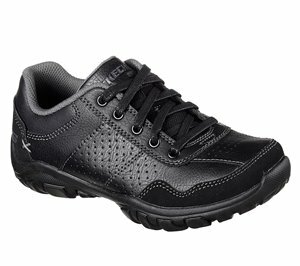 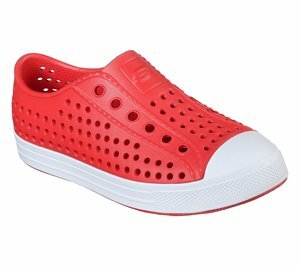 Skechers - Skechers GOwalk Joy - Enchant $46.95 Free Shipping! 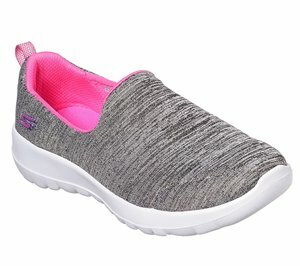 Skechers - Guzman Steps $30.95 Free Shipping! 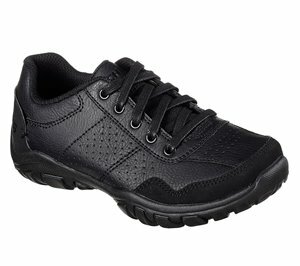 Skechers - Guzman 2.0 - Helioblast $30.95 Free Shipping! 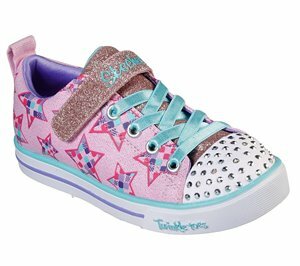 Skechers - Twinkle Toes: Twinkle Lite - Mermaid Magic $53.95 Free Shipping! 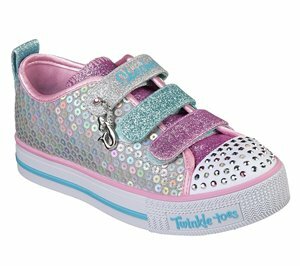 Skechers - Twinkle Toes: Shuffle Lite - Mini Mermaid $49.95 Free Shipping! 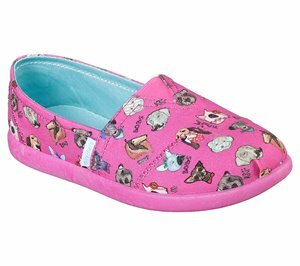 Skechers - Goldie - Diamond Darling $53.95 Free Shipping! 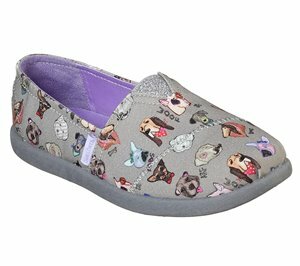 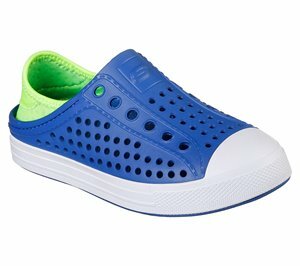 Skechers - LIL BOBS Solestice 2.0 - Woof-Tastic $36.95 Free Shipping! 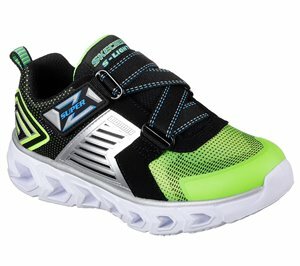 Skechers - Guzman Steps - Aqua Surge $30.95 Free Shipping! 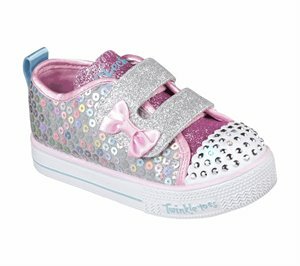 Skechers - Twinkle Toes: Sparkle Lite - Party Starz $46.95 Free Shipping!